You may never know when a flashlight may come in handy. There may be a power outage, for example, and you need your phone to find your way around. The flashlight is a very useful feature for our smartphones. It might not be as bright as the powerful LEDs we use now but in cases of emergency where ordinary light is needed, this helps to get the job done. A few years ago, you would need to install an app to be able to turn the LED flashlight ON but now, you do not need to at all. This is so because most Android devices now have a built-in widget which can be used to turn the flashlight ON. This widget can be added to the home screen. In this guide, we will show you how to use the flashlight on LG G7with its built-in widget and be able to gain quick access to the flashlight feature on your device. 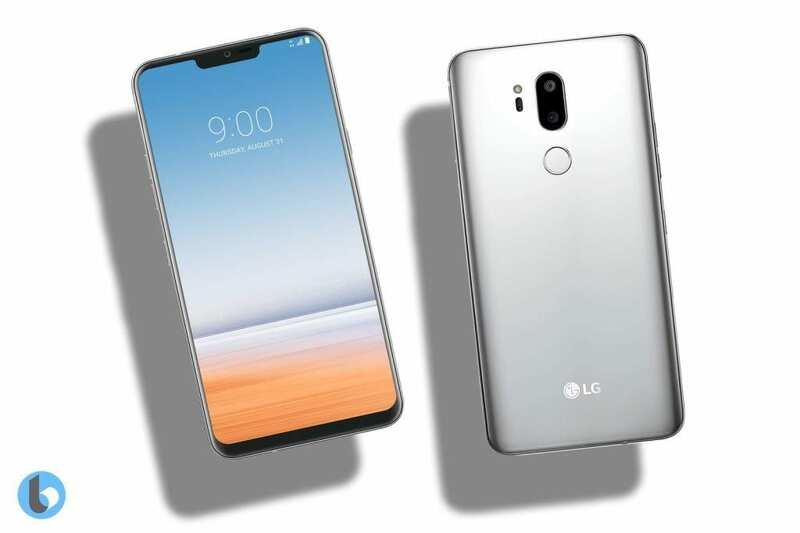 The process involved in turning ON the flashlight on the LG G7 is very easy. Simply follow the steps listed below. First off, turn on your LG G7. Next, tap and hold your finger on the home screen until you see “Wallpapers,” “Widgets” and “Home Screen Settings” on the screen. Now, you need to scroll through the widgets until you see the Torch widget. Tap and hold on Torch and drag it to an empty space on the home screen. From now on, whenever you need to turn on the flashlight on your LG G7, simply tap on the Torch icon. Tap on the torch icon again to turn it off.